Valentine’s Day is quickly approaching, and our personal stylists Scout and Molly’s of Paoli have all the trends in women’s clothing for an effortless yet romantic day. Regardless of whether you are planning a fun night out on the town or a humble day with your significant other, make sure your day is perfect by choosing the right attire to make you look and feel confident. 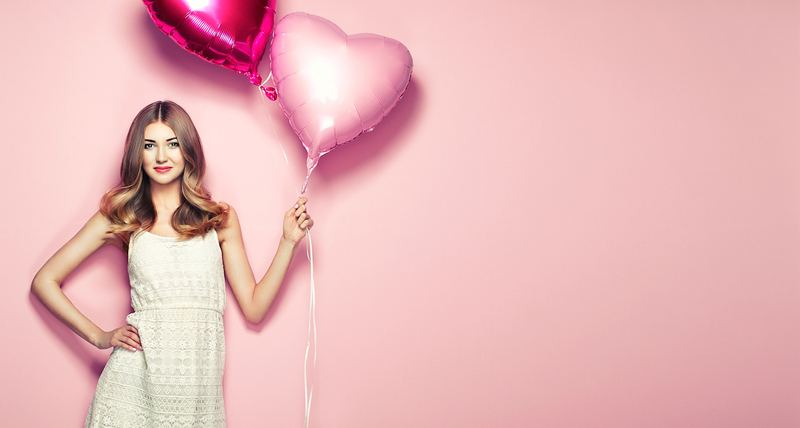 We’re here to help you showcase your style in a way that will help your Valentine’s Day go off without a hitch. 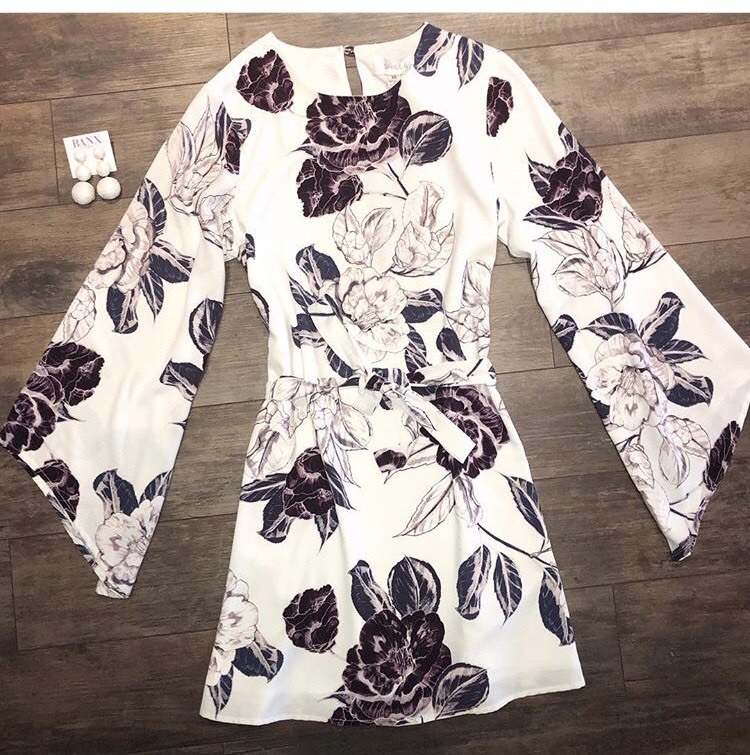 This long sleeve white wrap dress from Shilla the Label is shown paired here with three circle dangled earrings by Banx Designs. The dress boasts purple and white flowers that offer a departure from the classic Valentine’s colors of red and pink. Break apart from the pack and go for a more non-traditional color to really stand out this year. Here is a gorgeous short tank white pleated dress by AS by DF, accompanied with stunning gold high heeled ankle boots from Dolce Vita and simple white teardrop earrings from Banx Designs. If you’ve got a picnic in the park or another day-time activity planned, this playful look is perfect for making sure their eyes never wander off you. 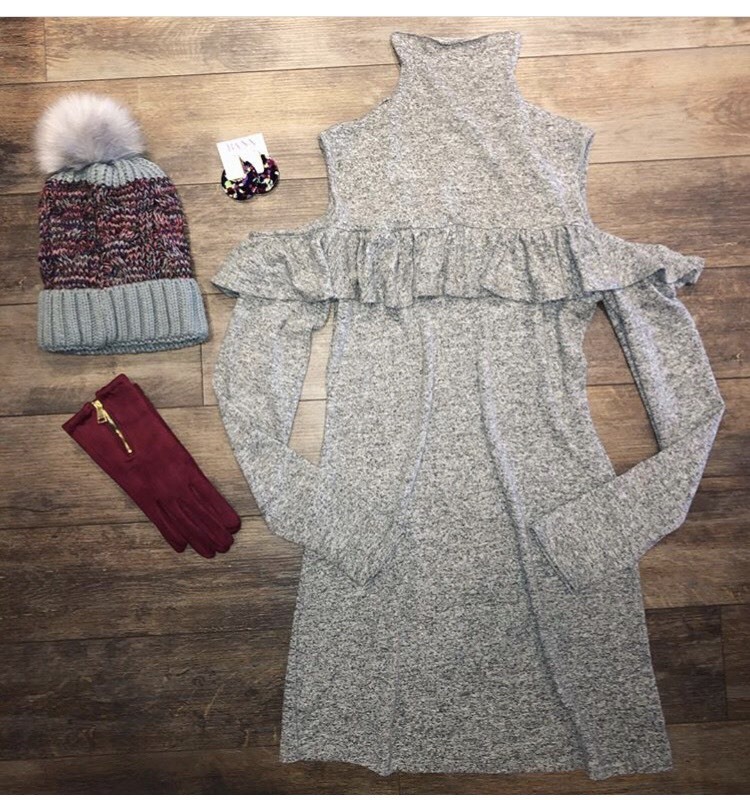 If you’re looking to stay both warm and stylish on this day of love, consider this grey NYTT sweater dress. The frill around the top of this dress adds a nice accent while not appearing too over-the-top in its presentation. Banx maroon gloves, a multi-colored pom pom hat, and multi-colored circle dangled earrings add just a dash of deep color to help highlight the holiday. Regardless of what you have planned for Valentine’s Day, the friendly and knowledgable personal stylists of Scout and Molly’s of Paoli are here to help! Drop by our store today to get personalized fashion advice from trusted experts in women’s clothing.